During my first year of Bible reading, I remember meeting Jesus in the four gospels. It was a landmark time for me. But to be honest, I can’t say that I remember much beyond that last chapter of the Gospel of John. The epistles (or letters) just didn’t do it for me. The phraseology and deep concepts in them seemed impossibly difficult to understand. And I noticed that other Christians felt the same way. I remember sitting in too many Bible studies where we tried to tackle an epistle by dumbing it down to more familiar territory, like being kind to others or believing in God. No matter what we handled, whether it was Ephesians or 2 Corinthians, the lesson learned was always some type of Veggie-tale admonition. Now there’s nothing wrong with garden variety Christian ethics, but even as a new Christian I doubted that every difficult passage in the epistles had a simplistic connect-the-dots interpretation. I knew Mad Magazine better than the Bible and yet still knew that. If we want to get help from the epistles, it means not pulling them down to our level, but letting them lift us up to theirs. While the gospels are the introduction to Jesus (with the promise of deeper things to come), the epistles are the meat and potatoes. If you really want to grow, you can’t do without them. One rather outspoken fellow I knew claimed that the epistles were simply the religious opinions of the apostles and no more authoritative than anyone else’s views. The person who said this of course, no longer follows Jesus. Why? Because he finally encountered situations that demanded spiritual meat and potatoes. Milk wouldn’t cut it anymore. 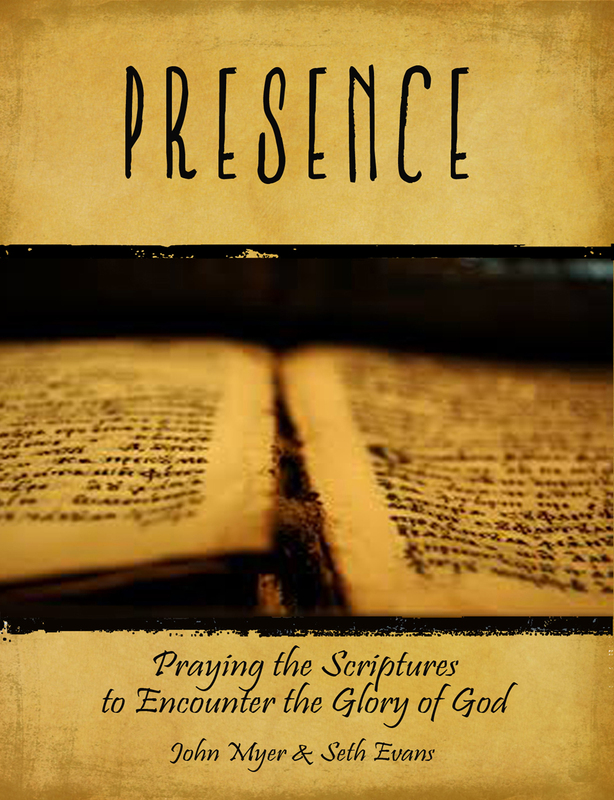 Maybe we get put off when we see the introductions of the epistles beginning with Paul or Peter or John. But take a closer look at Colossians 1:1. Paul was an apostle, a “sent one” of Christ Jesus by the will of God. If that is true, it means the ultimate source in that verse is not a man at all. The will of God is the originating address, the sending authority. We’re not dealing with somebody’s religious ideas, even informed ones. God gave Paul his particular content over a long period of time and then willed it to be sent through the letter. Yes, Paul is the human author, but in that capacity, he would wholeheartedly agree that he was only part of the process, not the ultimate sender. So you could begin with this simple proposition: the will of God is that the content of this letter would connect with you. That’s the reason we’re going to spend 10 weeks in Colossians–so we can literally marinate in the will of God. And no, I didn’t say, “The will of God for your life,” but the will of God, period. 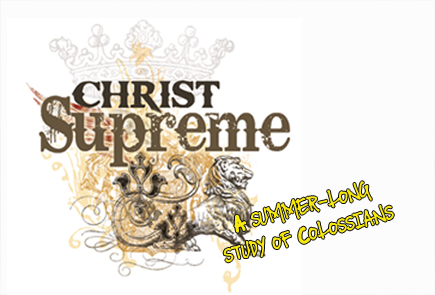 Colossians is going to lay it all out–the strategic, grand, overarching thoughts and desires of God. It’s good for us. You see, once the big things are clear, our smaller, personal concerns will also tend to be a whole lot clearer (Note that I didn’t say easier, just clearer).